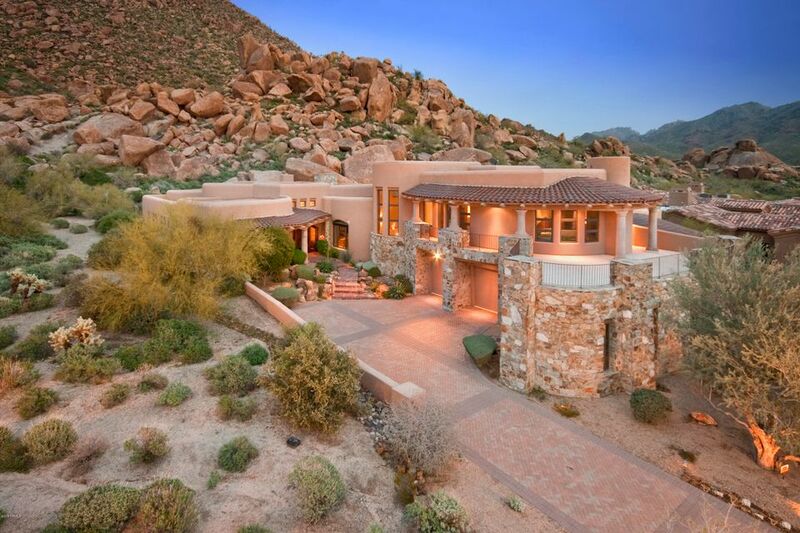 Explore homes for rent in Scottsdale, AZ where the beautiful desert landscape and captivating mountains attract thousands of visitors each year. More than two hundred thousand residents have already discovered this best kept secret of the southwest. This has been described as both the world’s finest golf destination and was compared to Miami’s South Beach by the well regarded New York Times. Located just outside of Phoenix, residents here are located close enough to the big city to enjoy high style amenities while still maintaining the tranquility of a peaceful suburb. Nearby towns of Paradise Valley, Tempe, and Chandler offer residents even more opportunities for leisure, education, and employment. Those who choose this area can take advantage of unique local attractions or venture out to Phoenix for world class museums, dining, shopping, and shows. For those who prefer to stick close to home both the Desert Stages Theatre and the Scottsdale Center for the Performing Arts offer performances year round in a variety of formats. Sports enthusiasts can take in a game at the nearby Scottsdale Stadium or even catch a glimpse of the San Francisco Giants in spring training. Chase Field in Phoenix is also home to the major league baseball team the Arizona Diamondbacks. Art lovers will relish the active art scene in Scottsdale, a city that boasts of a designated Artwalk in the downtown area each week. Additionally, visitors flock to the annual Watch Art Develop festival in Scottsdale while the Phoenix Art Museum is just a short drive away. Of course, no mention of Scottsdale would be complete without describing the more than two hundred well preserved golf courses that dot the area, primed for golfers of all ability levels! There are several advantages to renting a home versus purchasing one. Because renters are not responsible for the upkeep of the property, there is no need to budget for unexpected costs. Renters can simply notify the landlord of the needed repairs and then rest assured that the problem will be fixed without footing the bill or putting up with the inconveniences associated with quotes and repair appointments. Renters are also able to move freely from property to property at the end of their lease to suit changing needs. Growing families may appreciate the ease of simply trading up to larger properties with more bedrooms, while those with a change in career may enjoy the flexibility to move to a better location with a shorter commute. Renting a property also means the occupant is not responsible for paying costly property taxes, an additional savings. Lastly, renters do not need to worry about anticipated changes in property values when considering where to live. These are just some of the reasons why many people choose to rent over purchasing property.Homes for rent in Scottsdale offer an amazing opportunity to investigate the potential of living in an ideal location with a pleasant climate. 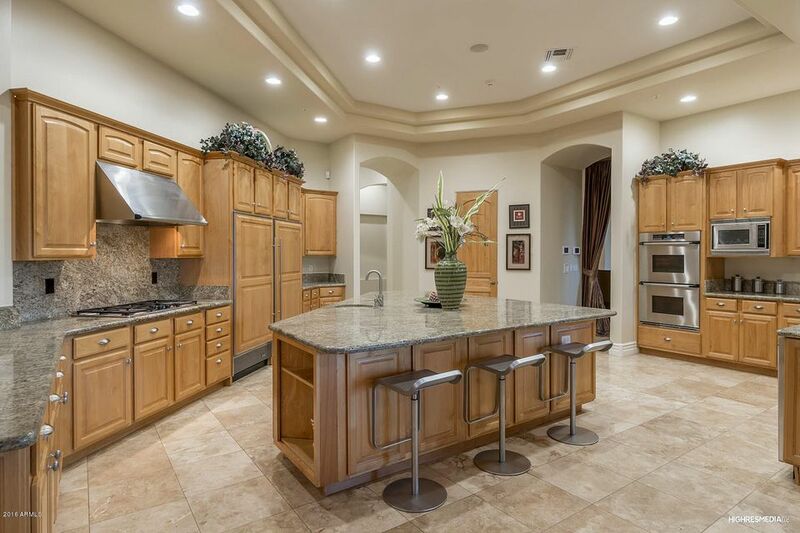 There are many attractions and amenities in Scottsdale sure to suit the tastes of all ages. The best way to discover Scottsdale is to learn in person!